The Food and Drug Administration said it will resume inspections of some of the riskiest foods such as cheeses, produce and infant formula as early as Tuesday. The routine inspections had been briefly halted as a result of the partial government shutdown. 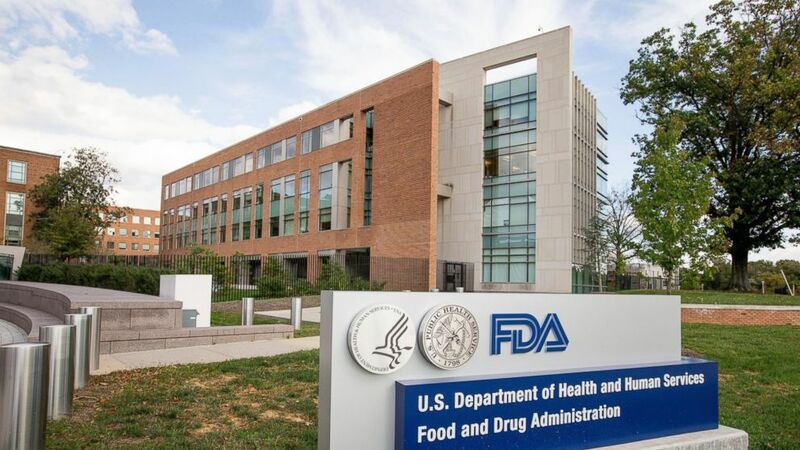 FDA Commissioner Scott Gottlieb said Monday that the agency is bringing back about 150 unpaid employees for the inspections. Riskier foods account for about a third of the agency’s roughly 8,400 routine inspections each year. The FDA oversees packaged foods and produce. Meat, poultry and processed eggs are checked by the Department of Agriculture and have continued. States handle about half of the FDA’s inspections and those haven’t stopped. FDA inspections of imported foods and other core functions such as monitoring for food poisoning outbreaks have continued as well, the agency said. The FDA is required to inspect facilities that handle high-risk foods once every three years, and once every five years for other foods. Who Is Lucy Flores, the Woman Accusing Joe Biden of Kissing Her? March 31, 2019 Comments Off on Who Is Lucy Flores, the Woman Accusing Joe Biden of Kissing Her?